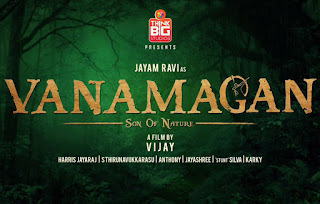 Vanamagan is the upcoming tamil action and romantic film directed by Vijay. Jeyam Ravi and Shayesha Saigal act as a lead role. 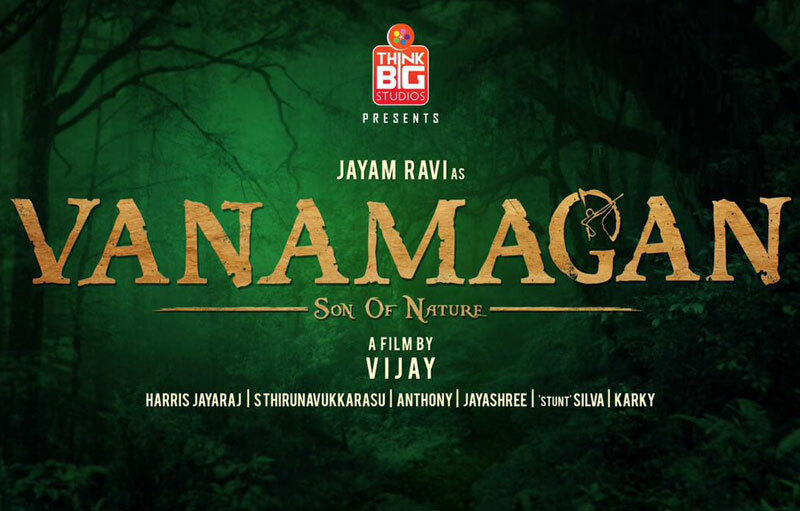 This movie musi is composed by Harris Jayaraj. Ravi is the jungle man and the Saigal is the city girl who lost her way in jungle, at that time Ravi try to help her and may make her to reach home and she compelled to stay with her in city and latter some problem arise in jungle so ravi goes back and solve the problem and marry her.